CSSSA students will be staying in separate male and female wings of the dorms. 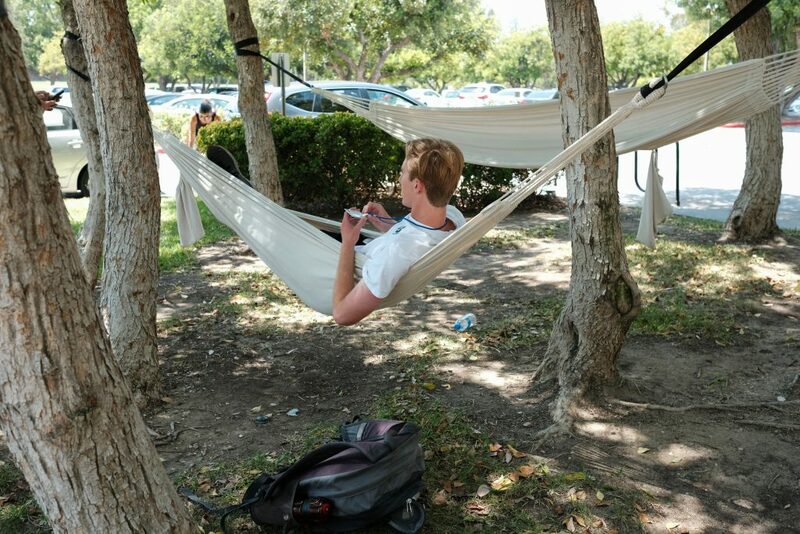 The campus has expansive lawn areas with shade trees, open fields and large hillside areas, providing room for informal team sports and relaxation. The climate is typical of the lower desert valleys with temperatures sometimes exceeding 100 degrees during the months of July and August. Tennis and basketball courts as well as a large swimming pool are located on the campus for student use. The campus cafeteria offers a wide variety of vegetarian, non-vegetarian and vegan options. The cafeteria provides daily featured hot meals from the grill, a full salad bar, sandwich bar at lunch and a variety of other selections at every meal. Cafeteria privileges are available to students for the duration at CSSSA and the cost is included in the tuition.